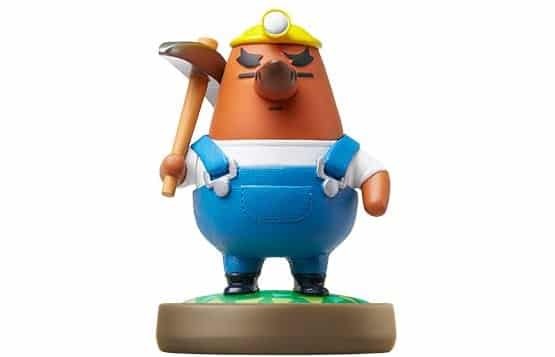 Resetti, or Mr. Resetti to address him correctly, is a mole that has appeared throughout the entire Animal Crossing series. His role is to make sure that players always remember to save their game, otherwise appearing angrily to scorn them when they forget to do so. His birthday falls on April 6th, meaning that his star sign is Aries.